More and more brands are getting into the smartwatch market. 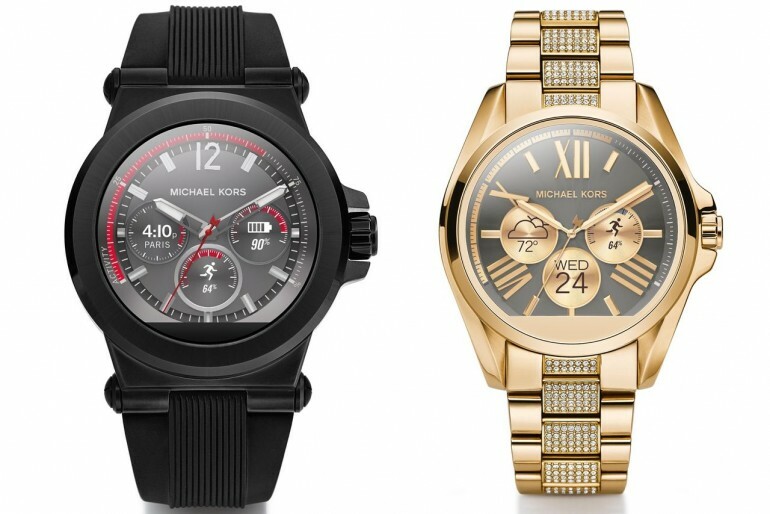 We have Fossil, and now, Michael Kors has also released its own lineup of smartwatches. Dubbed as the Access, there are currently two smartwatches in the series, which are aimed at men and women. Unveiled at Baselworld 2016 (the same event Fossil unveiled its new wearables), the Access smartwatches do look rather sleek. Not surprisingly, the women’s variant of the Access is much more luxurious to the men’s more masculine model, which has a sporty-look instead. Unfortunately, Michael Kors did not reveal the specifications of these Access smartwatches. But, seeing how these wearables are running on Android Wear, the software side of things should be the same as other similar products, such as the Huawei Watch and the new Moto 360. This means the Access smartwatches will be compatible with both iOS and Android devices. Android Wear devices are largely similar to each other in the sense that they offer the same kind of software experience. With that in mind, what make the Access smartwatches different from other Android Wear products are their design and custom watch faces. Until we know what’s under the hood of these wearables, these will be the selling points of the Access smartwatches. The Michael Kors Access smartwatches will be launched sometime in Fall 2016 for US$395, which comes up to about RM1,600. It remains to be seen if these wearables will be available here in Malaysia.